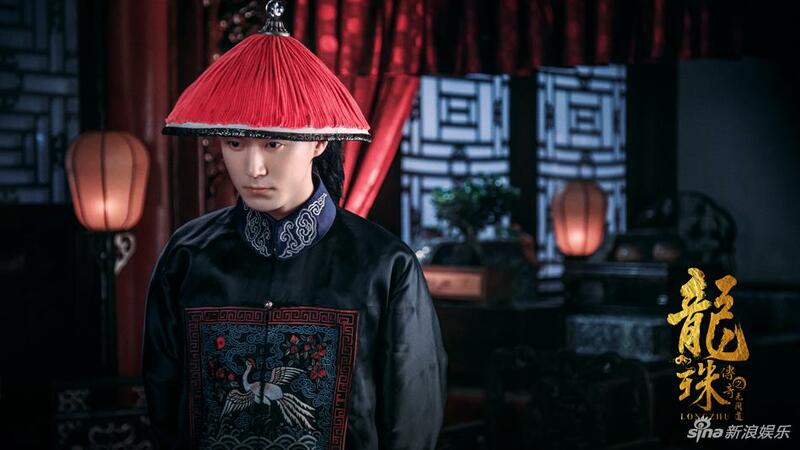 Synopsis: The story of the ill-fated romance between Zhu Yi Huan (Yangzi), the last princess of the Ming Dynasty and Kangxi (Qin Jun Jie), the young emperor of the Qing Dynasty. You can watch the raw version here. You can more information on the drama on this thread. The Legend of the Dragon Pearl aired today and already dropped a 12 episodes starter for everyone! 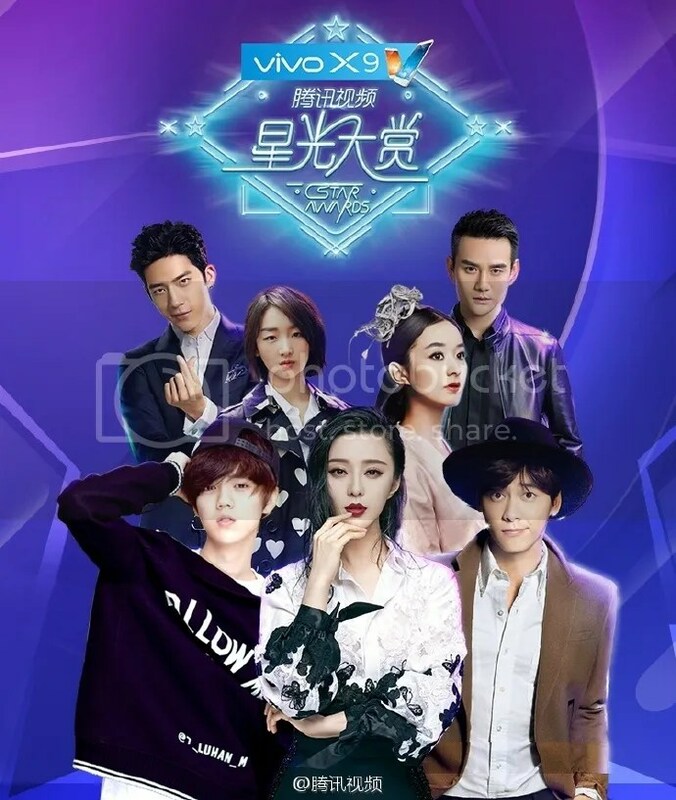 Synopsis: The Legend of Dragon Pearl is about the ill-fated romance between Zhu Yi Huan, the last princess of the Ming Dynasty and Kangxi, the young emperor of the Qing Dynasty. Zhu Yi Huan grew up in Peal Valley with other Ming followers learning martial arts under a master. 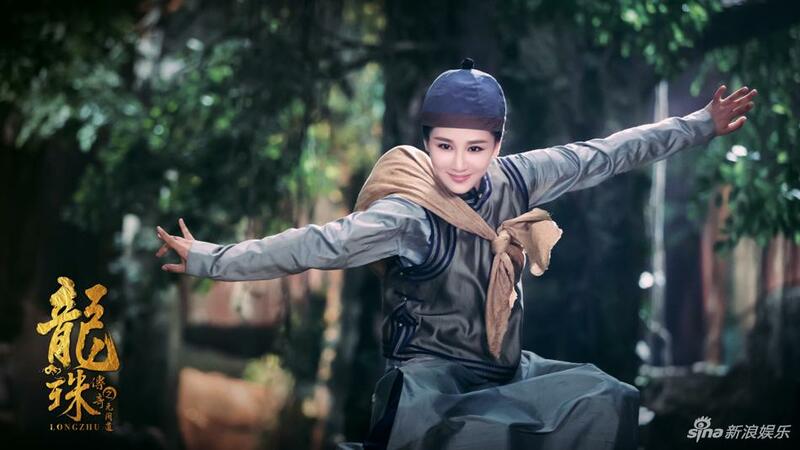 After growing up, her and the others left the Pearl Valley and infiltrated the palace in order to get close to Kangxi and find an opportunity for revenge. Yi Huan and Kangxi started out as frenemies but slowly started developing interests for each other. But at the same time, Yi Huan is constantly reminded of her duty as the princess of the fallen dynasty. Tang Yan attends the 67th Berlin Film Festival. 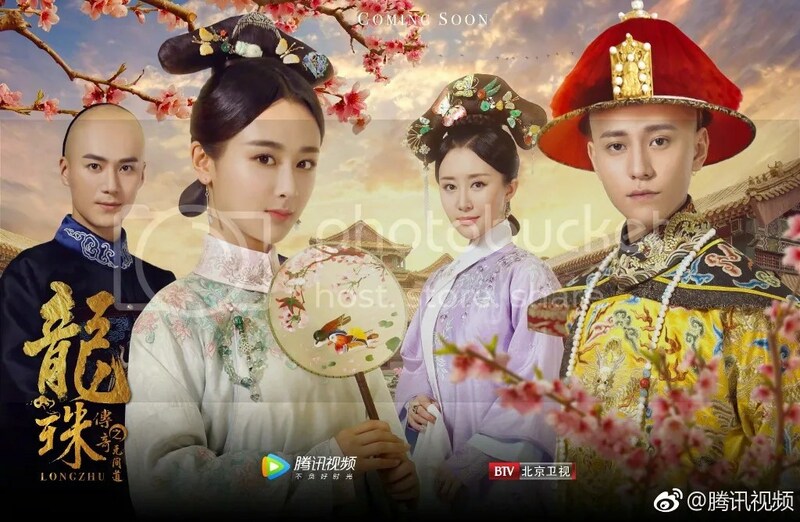 Started watching this because the trailer looked kinda cool and was totally in the mood for an imperial court drama after dropping General & I and not completely satiated after Princess Wei Young – totally hooked on this now and at Ep13. Despite the fictional liberties, the drama is rooted in a fascinating time period of the Tang Dynasty where the aging emperor Yuanzong enamoured with Yang Guifei is blissfully unaware of two powerful sycophantic powers General An and Yang Guizhong circling him while his heirs-in-waiting tread the waters gingerly navigating the political landscape. 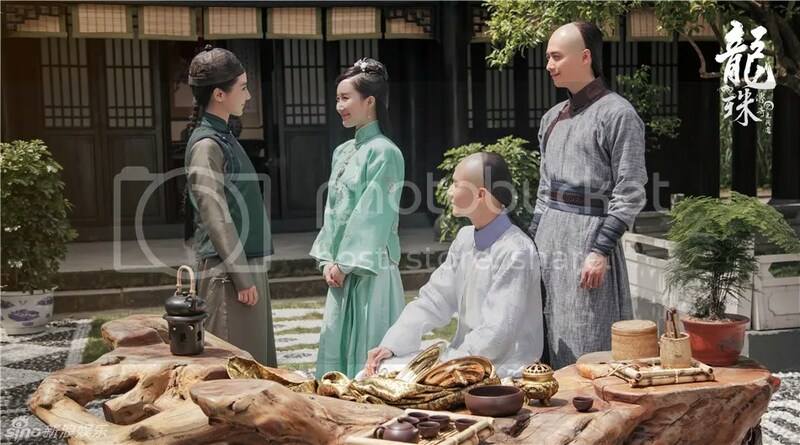 Amidst this turbulent time is also the disappearance of Emperor Daizong’s beloved Consort Shen, the former at this point in the show is still Guangping Wang, Emperor Yuanzong’s grandson. I am watching this without subtitles which results in some healthy guesstimating on my part in terms of the political alliance strategies and tactics (still have no idea what Murong Lingzhi discovered about the Crown Prince’s health!) but also leading me to the good ole internet to find out more about this era which is totally cool for a history buff! Tencent’s Star Awards was held December 10th in Beijing.